No! 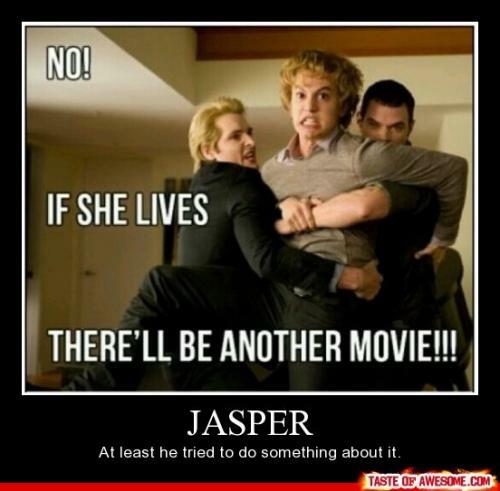 If she lives there'll be another movie!!! Jasper. At least he tried to do something about it. No! If she lives there'll be another movie!!! Jasper. At least he tried to do something about it.